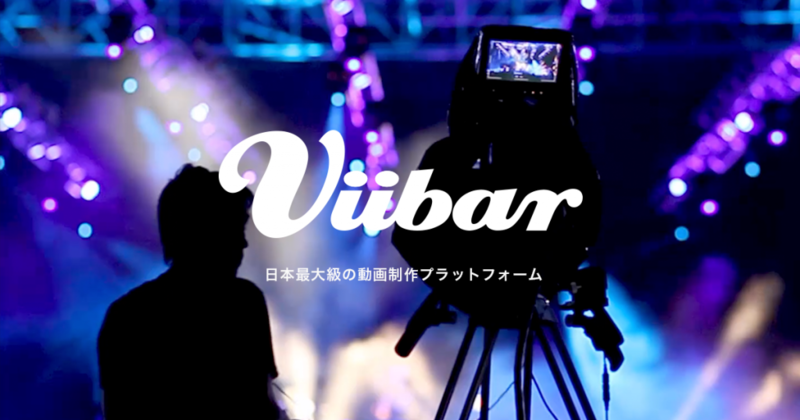 Viibar, a Tokyo-based video production service has announced on 17 January that it has received a US$3.5 million investment from Nihon Keizai Shimbun, a leading business newspaper widely known as Nikkei. As part of the deal, both parties will enter a partnership to come out with new services and advertisement products for Nikkei’s new digital marketing organisation, N Brand Studio. Additionally, Viibar will also participate in building a team to develop and provide new services and advertising products in addition to the company’s current main role of supporting content marketing for companies. In the spring of 2017, the two companies will launch a new media project known as Nikkei Style, which will be managed by Nikkei. Established in 2013 and led by CEO Yuta Kamisaka, Viibar is popular as a crowdsourced video production service, specialising in all things video production. Viibar, who originally supported the crowdsourcing of video materials for companies, in these past few years, has undertaken a new development, venturing in investments and corporate alliance with the media. The company provided new options for video production, riding the crowdsourcing wave by gathering creators online and streaming production through their production platform. Since its inception in 2013, the startup has assembled about 3,000 online creators with the number of companies using their service climbing to 600. From the onset, they did not simply provide crowdsourcing for video production, but also dabbled in the media, using the funds received from Yahoo Japan in their previous round, and Bouncy, their version of distributed contents. Along with this business partnership, Viibar will also receive approximately 400 million yen (around US$3.5 million) in the latest funding round from Dentsu Digital Holdings and Globis Capital Partners as well as Nikkei. With this, Viibar is looking to use its brand-name media and distribution to move to a new stage. In turn, this then becomes a test of whether they can expand as a business by taking this next step away from a production platform. The company is planning to expand their team of about 40 to 100 people.